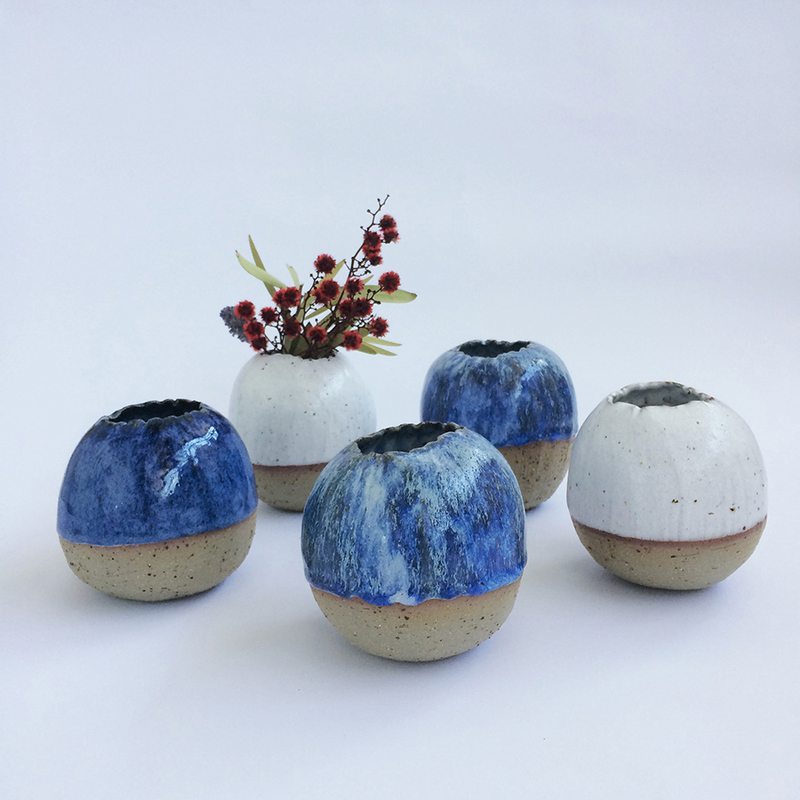 Today we chat with Brunswick based potter Daisy as she prepares to debut at our Melbourne market, just a few days away! 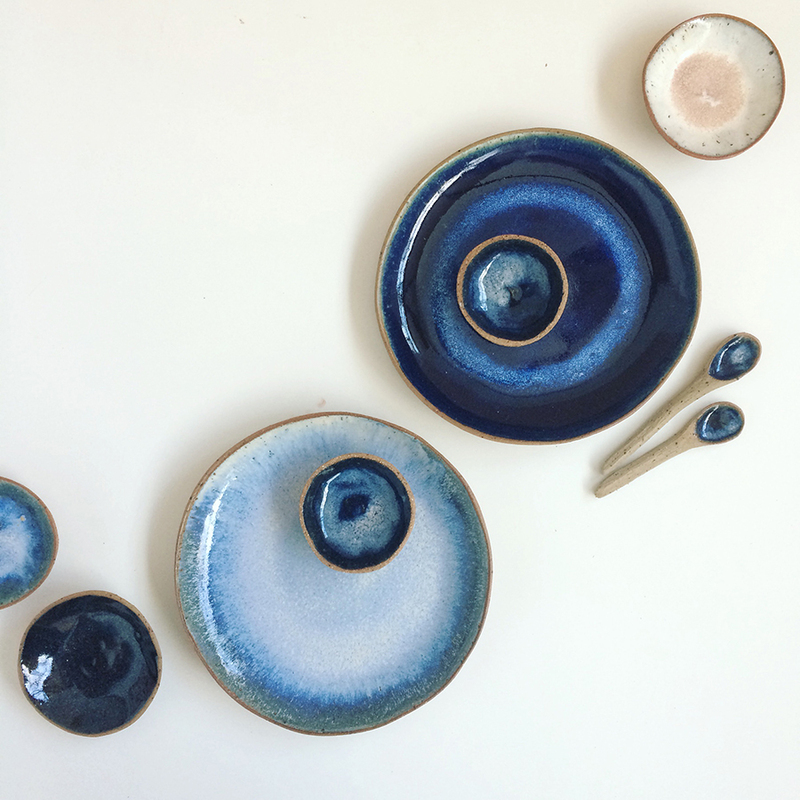 Read on to discover a little more about her sweet handmade label, Daisy Cooper Ceramics. 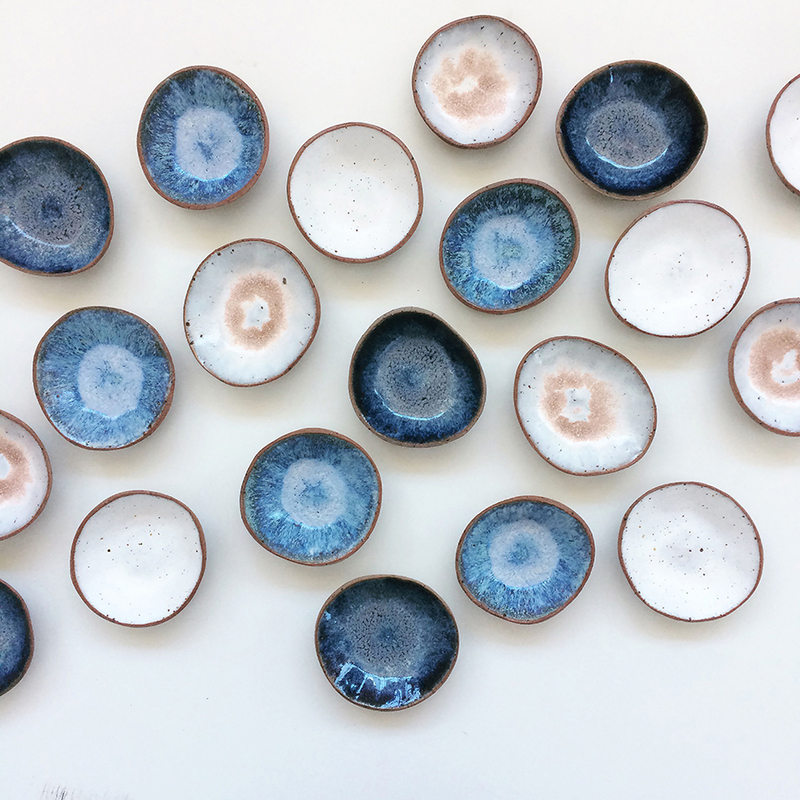 I have always been a creative person and after a trip to China I fell in love with ceramics, when returning home I took a short course at a local pottery studio and from there I have taught myself the rest, which I guess is where my unique style comes from. Since moving to Melbourne last year I have been able to make this my full time business, there’s nothing more inspiring than that. 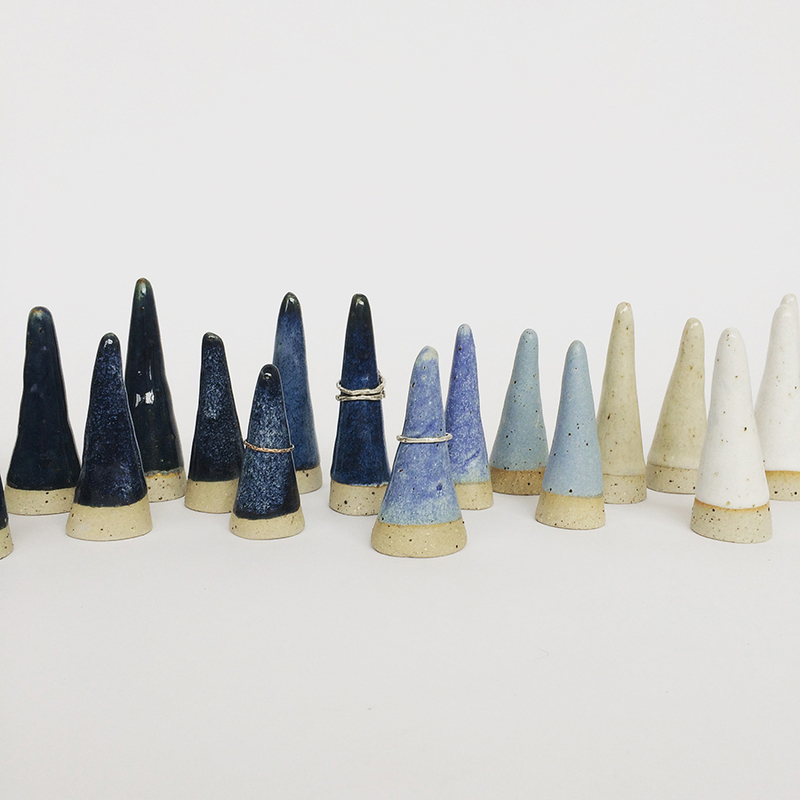 I love being able to go to my studio and make pieces that will be treasured by others. 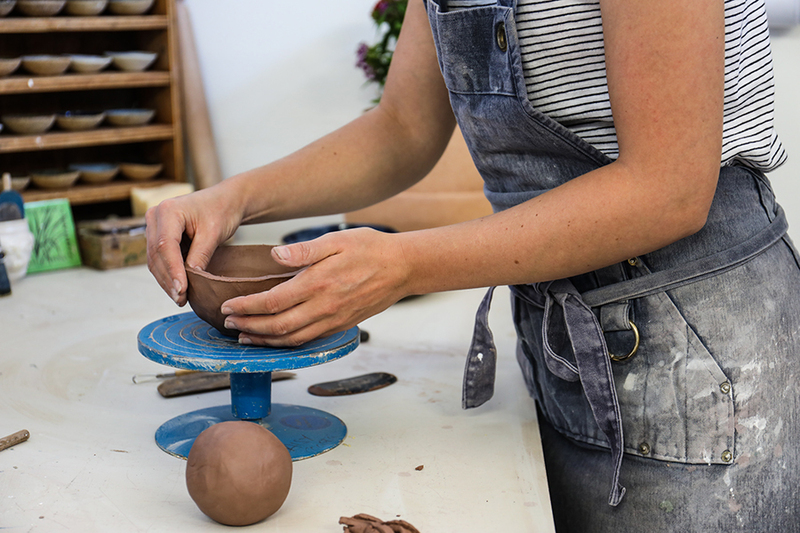 Inspiration comes in many forms for me; sometimes it’s a trip to a gallery to see the ancient pots and colourful abstract paintings, other times it’s simply taking a walk to the studio and gathering foliage and found objects from the parks, nature is by far my biggest inspiration. 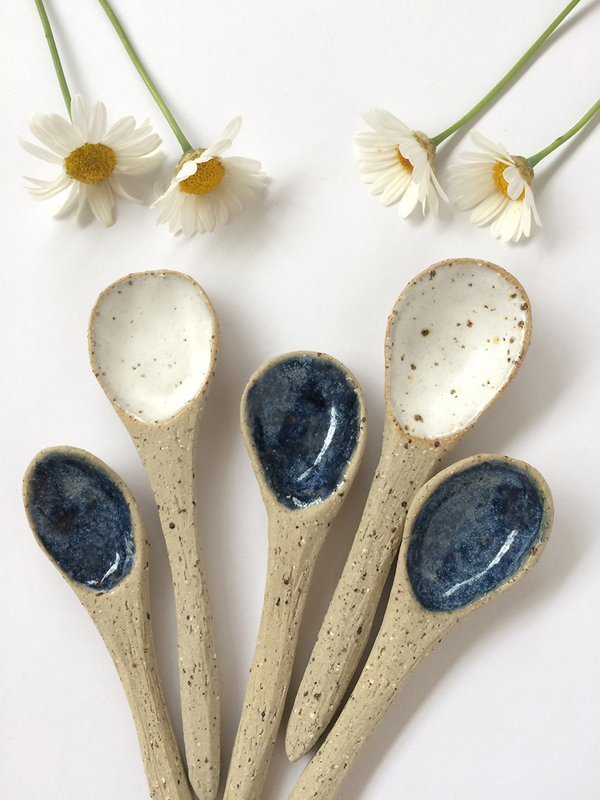 Tell us something exciting that you have planned for Daisy Cooper Ceramics in the next 12 months. 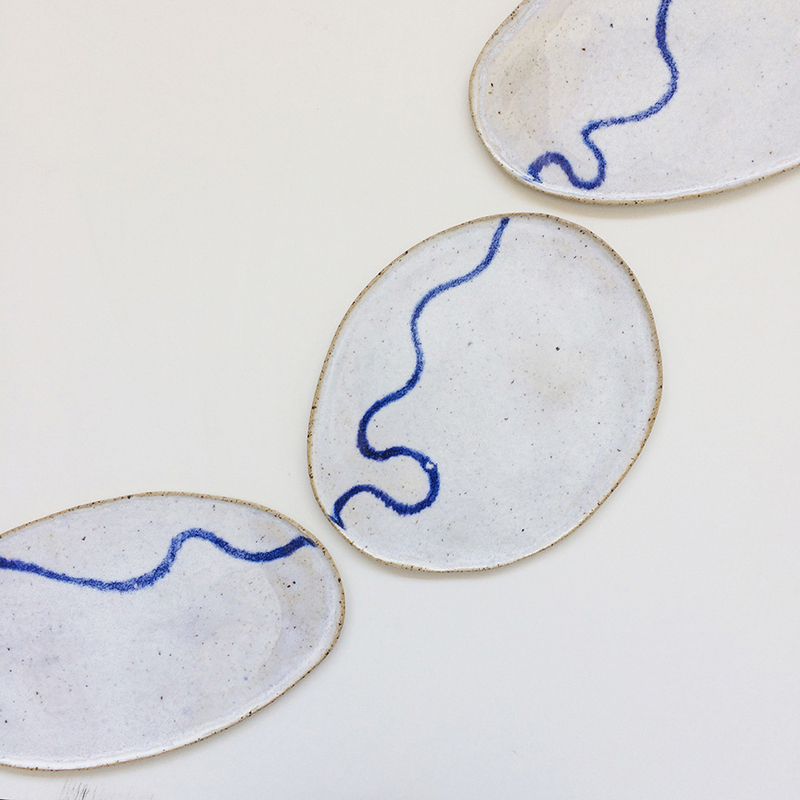 In the next year I plan to expand my studio and start to take my River Collection further and develop it into a wall mounted art piece as well as a full tableware collection. Betty my kiln, without her there would be no Daisy Cooper Ceramics. 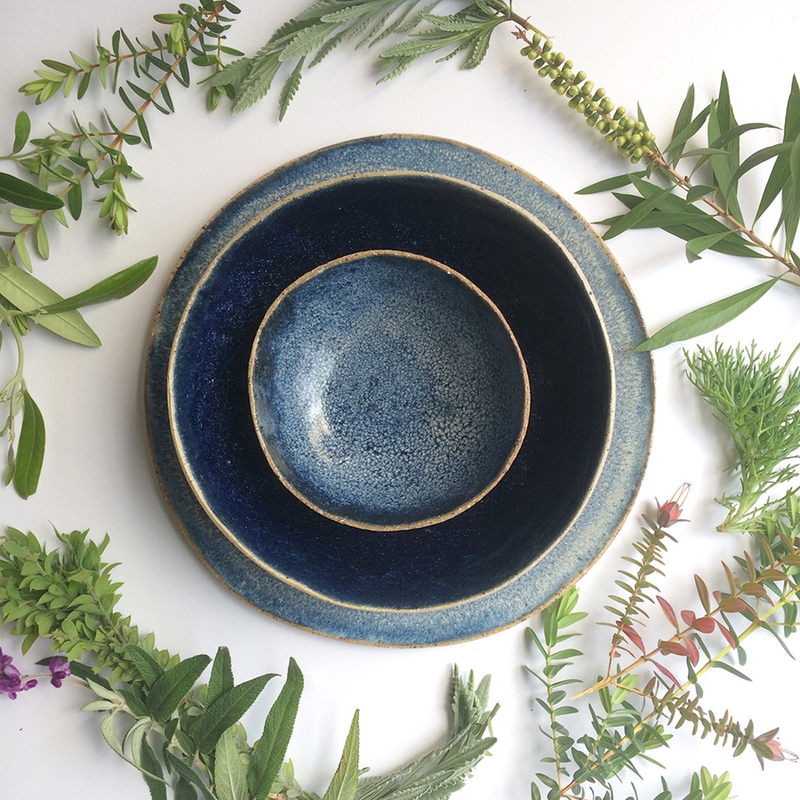 Just now my favourite product has to be my dinner plates; each one comes out of the kiln with its own personality, I’m loving the way the glazes sit differently on each one and create a beautiful mix and match setting.